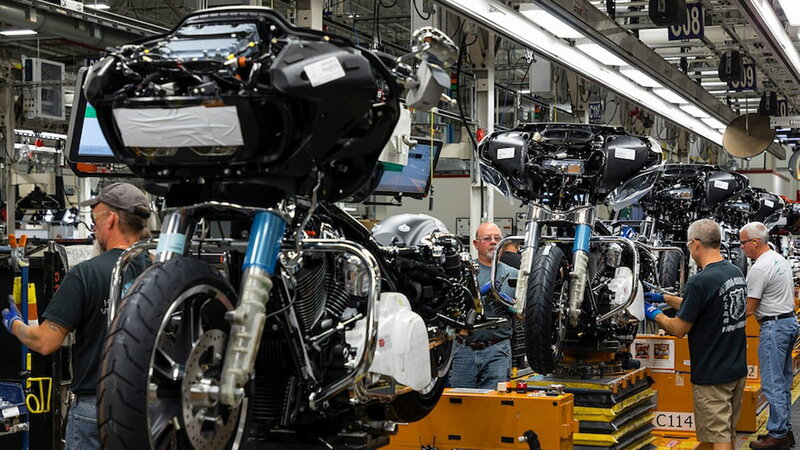 Daily Slideshow: Behind-the-scenes with the Motor Company's product design and development. Creating a design that will please thousands is a next to impossible task. 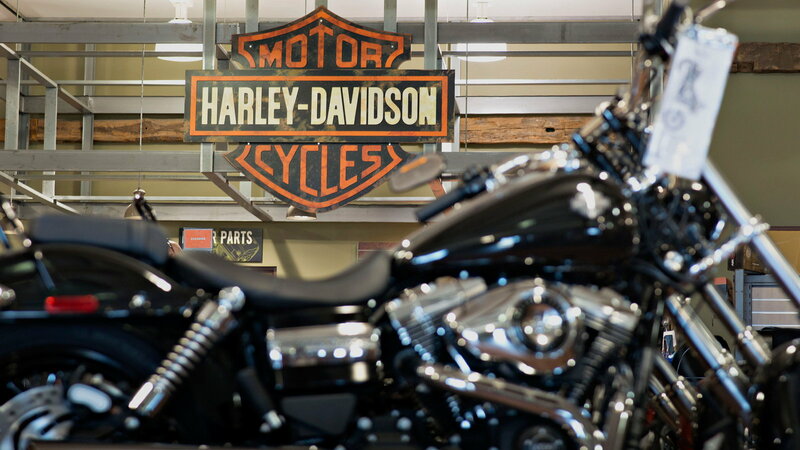 In 2006, Signs of the Times, a leader in sign-industry news, interviewed Louie Netz, Director of Styling at Harley-Davidson, and Graphic Designer Ray Drea. Here are some highlights from that conversation — one that is as relevant today, as it was over a decade ago. 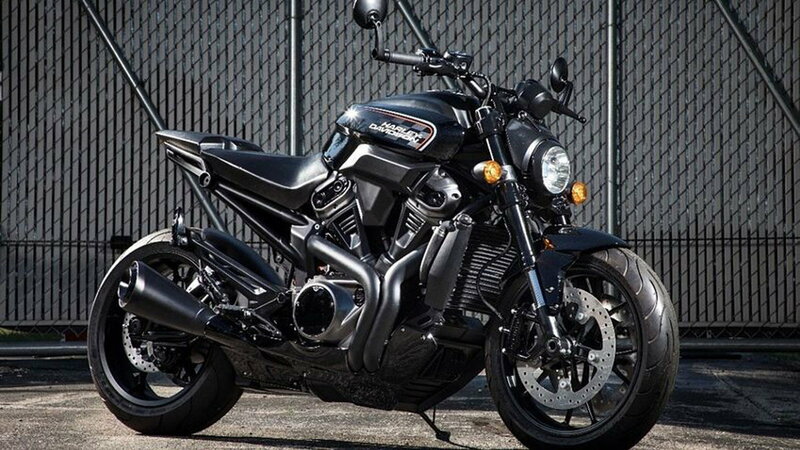 If the names Netz and Drea are familiar, there is a good reason — they have everything to do with the way your bike looks. 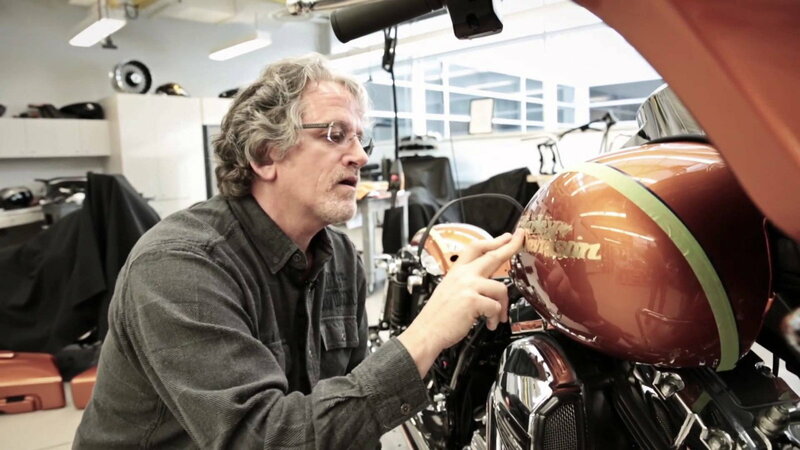 Netz, co-designer of the seminal 1984 FXST Softail, is now the Vice President and Director of Styling. 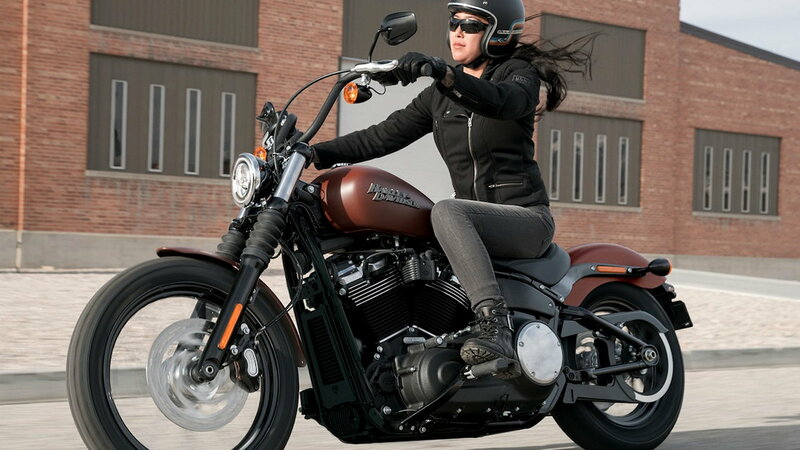 In a tough act to follow, Drea took over for Willie G. Davidson as Chief Styling Officer in 2012. 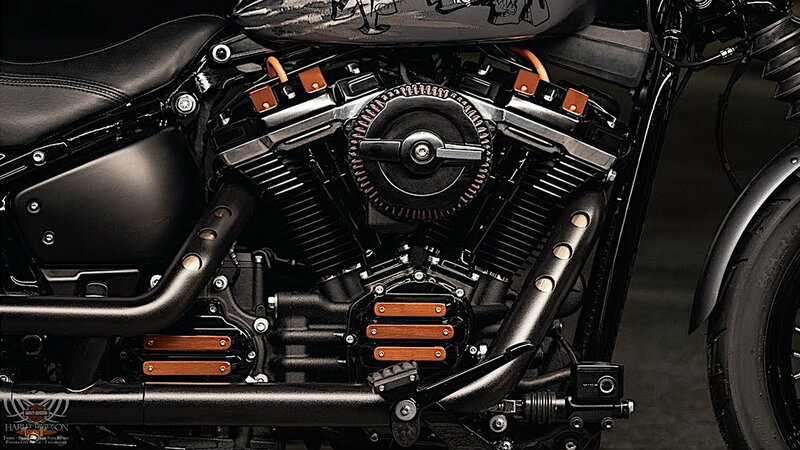 >>Join the conversation about styling and design of Harley bikes right here in HDForums. 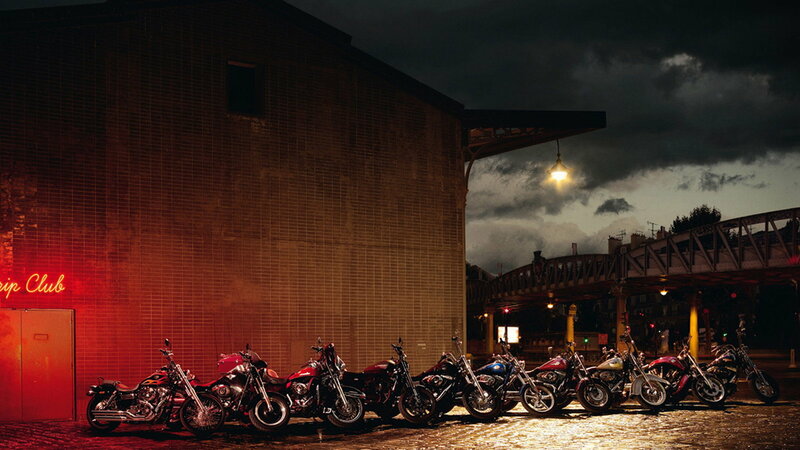 Harley-Davidson is more than just a brand. For many, the 'Bar and Shield' is a core part of who they are, and how they interact — after all, the 'H.O.G. 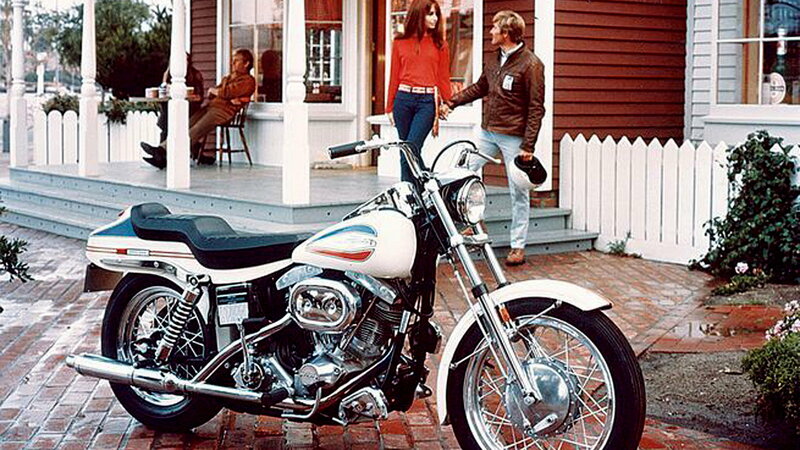 Family' welcomes you after buying a new motorcycle. 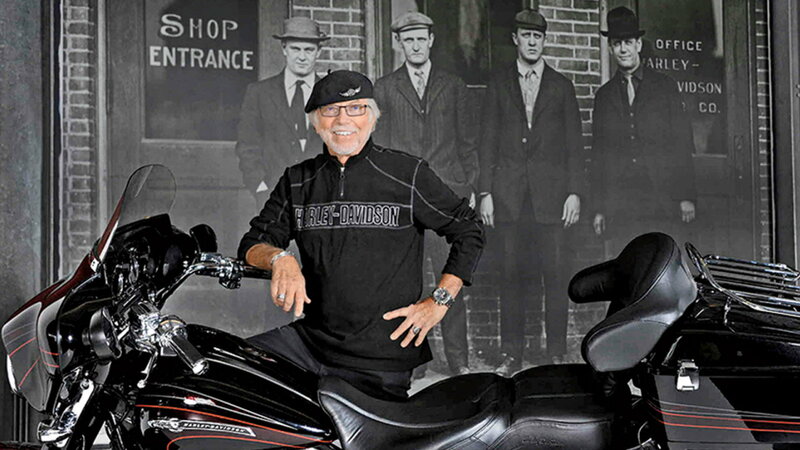 For the Styling Department, getting a new motorcycle out the door falls into two general categories — derivatives and new designs. 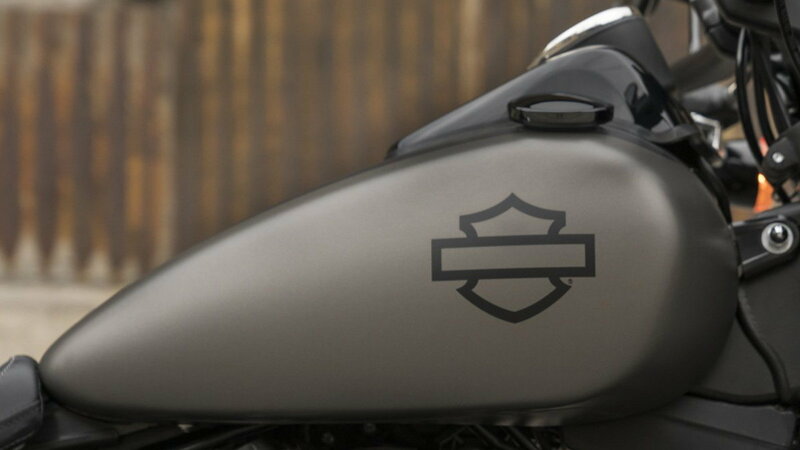 New Harley-Davidson motorcycles are planned well in advance. As Netz said, “All of our product plans extend five years and longer.” At the start, the “plans are vague...and flexible...but become quite fixed and rigid when we're only two years away from production and distribution.” Maintaining a development cadence without dramatic changes is vital to the design process.